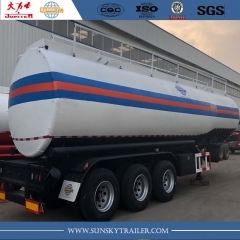 SPECIAL DESIGN,DURABLE TANKER TRAILER TO TRANSPORT JET A-1(aviation fuel) Very popular in Central and Southern Africa. 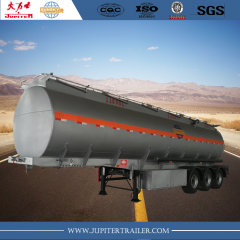 POPULAR MODEL,DURABLE 40000 LITERS FUEL TANKER TRAILER TO CARRY FUEL.OIL,ETC WITH 3 COMPARTMENT.STEEL SUSPENSION. 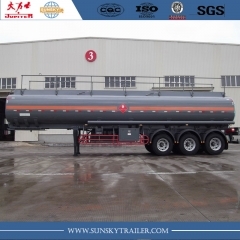 40000 LITERS FUEL TANKER TRAILER TO CARRY FUEL.OIL,ETC WITH 8 COMPARTMENT.STEEL SUSPENSION,FUWA AXLES. 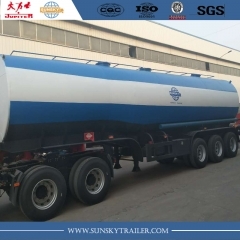 40000 LITERS FUEL TANKER TRAILER USE FOR TRANSPORT PETROLEUM. WITH 3 COMPARTMENTS.CUSTOM-BUILT. 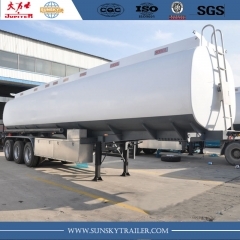 VERY POPULAR IN AFRICA,ESPECIALLY IN MALAWI.TANZANIA.ZAMBIA. 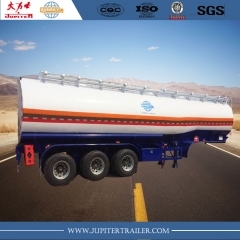 40000 LITERS FUEL TANKER TRAILER TO CARRY FUEL. 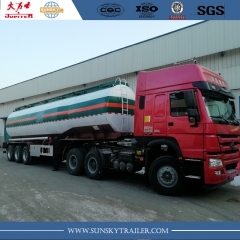 WITH 3 COMPARTMENT. VERY POPULAR IN AFRICA,ESPECIALLY IN MALAWI. 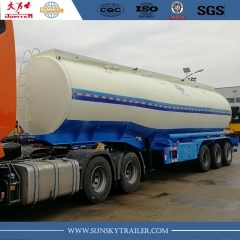 Sunsky 3 Axles 30,000 liters Fuel Tanker Semi Trailer with 8 compartment Your Best Choice to transport oil. 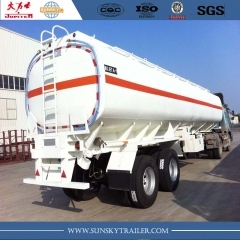 Sunsky 3 Axles 40,000 liters Fuel Tanker Semi Trailer Your Best Choice to transport oil.